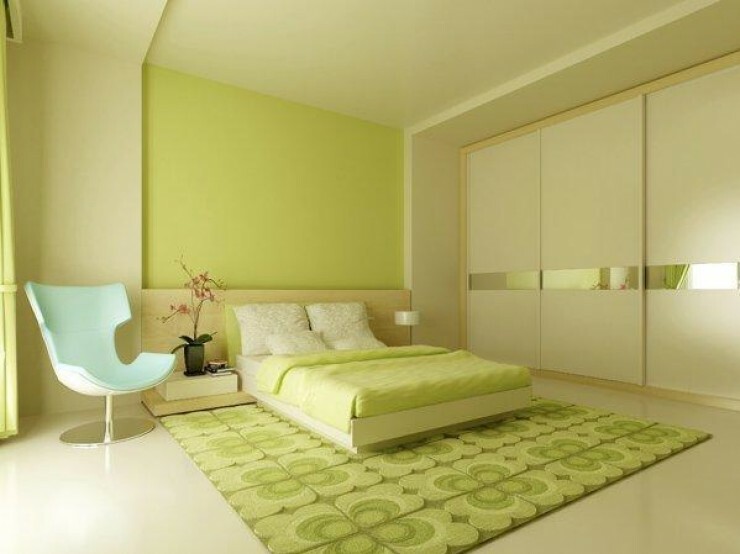 “Sliding Door & Wardrobes” Company providing tailor made bedroom design, sliding wardrobes, sliding doors and storage systems. 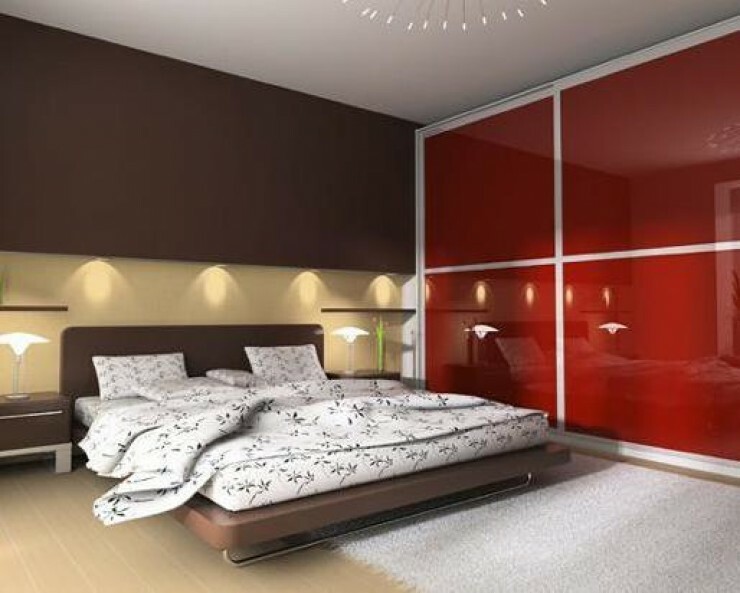 People in Ireland are now preferring quality mirrored wardrobe sliding doors as these are available at affordable cost, in huge varieties, colours and look beautiful when these match with the living area. 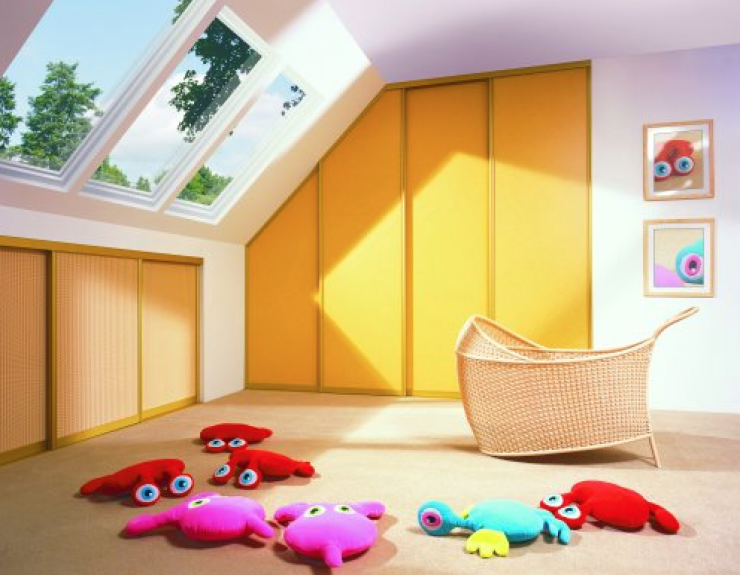 Whatever your storage requirements you can be sure you will find a wardrobe to suit the unique shape and design of your home. 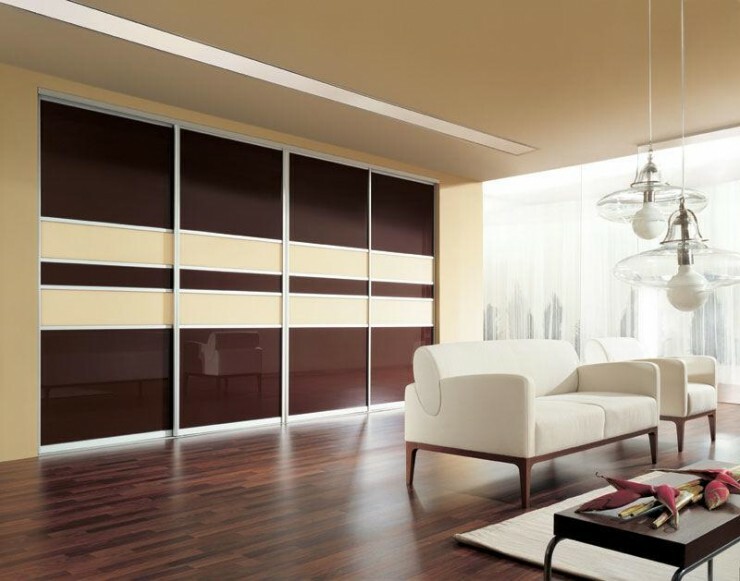 In our showroom you can choose from an impressive range of sliding door wardrobes. Alternatively, choose from our own attractive styles designed and produced in – house in a wide variety of wood, mirror and glass. 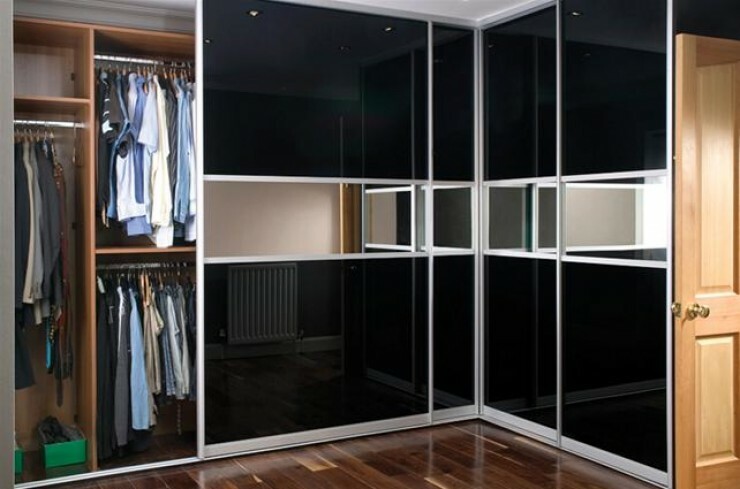 All of our wardrobes are designed and installed by experts who can provide you with all the ideas you need to create an attractive look for your room. 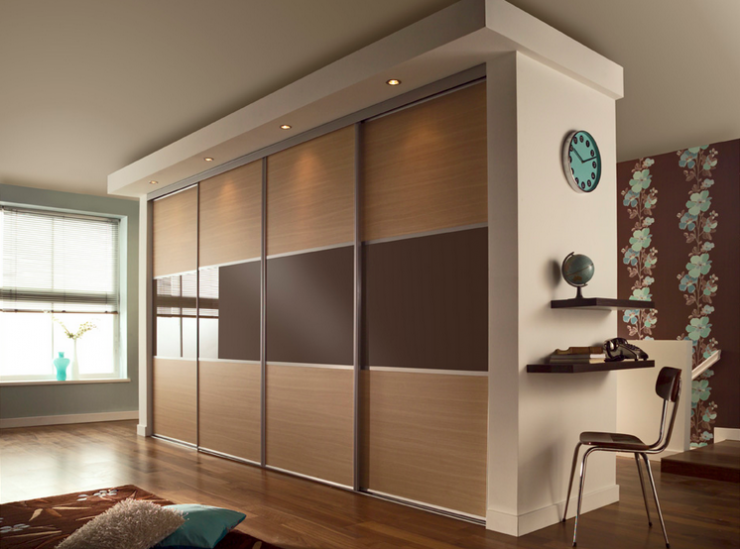 Whatever your storage requirements you can be sure you will find a wardrobe to suit the unique shape and design of your home. Did you know the Government want to help you with your home renovations through the Home Renovation Incentive?